Asurion is honored to have been named a finalist in Hands on Nashville’s Mary Catherine Strobel Awards for Corporate Volunteerism. Asurion’s employee volunteer program, Compassion Forward in the Classroom, enabled team members in our Nashville offices to collectively volunteer 900 hours tutoring throughout the 2013- 2014 school year in Teach for America classrooms. Our longstanding partnership with Teach For America is one of many ways Asurion employees have gotten involved in the community and we are proud of the work they are doing across Middle Tennessee to better our neighborhoods and schools. 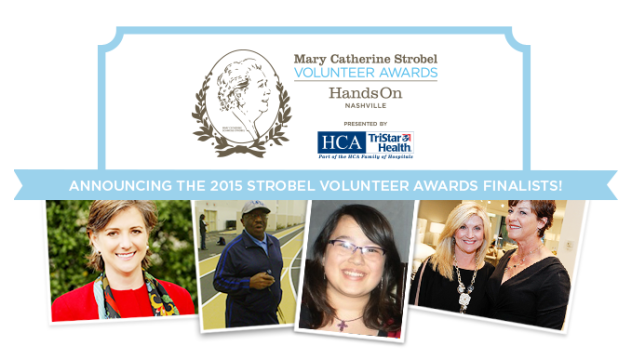 Click here to learn more about the Mary Catherine Strobel Awards.